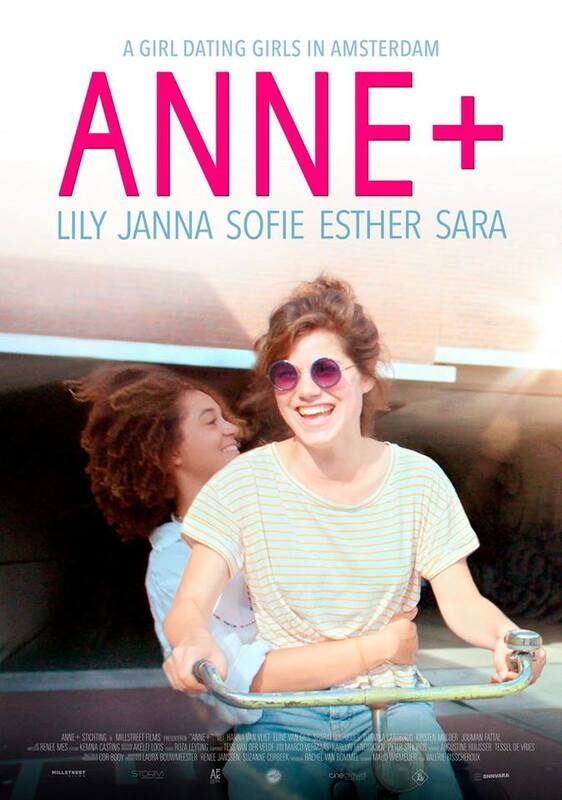 ANNE+ tells the story of a lesbian twenty-something-year-old student named Anne in Amsterdam. In this coming-of-age web series, every episode reflects on another girl she has dated. 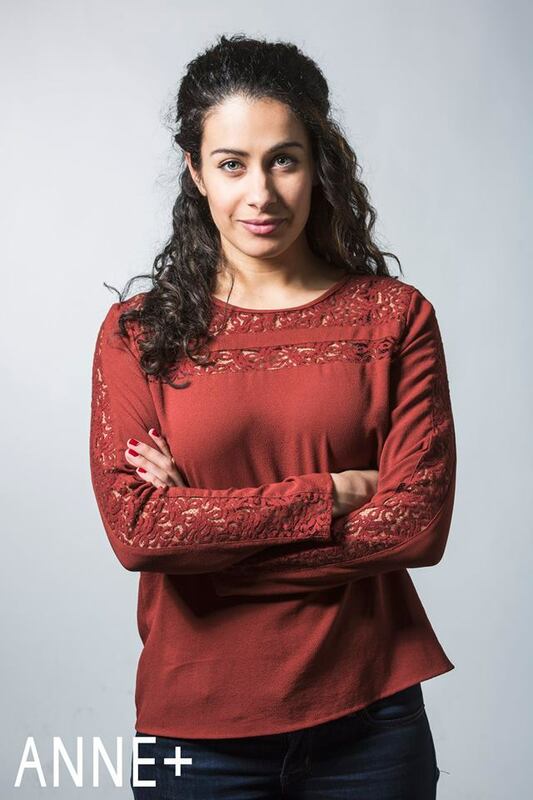 We follow Anne’s development over four years, get to know her friends and discover how different relationships have shaped her into the person she is now. Illustrating just how diverse people are, we reflect on a different girl every episode and how each of them has contributed to Anne’s growth as a person because of the experiences they go through together. Bonjour! J’aimerai voir un bon film avec un couple de lesbiennes et traitant de n’importe quel sujet. Pouvez-vous me conseiller s-v-p merci.